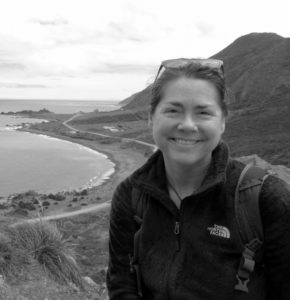 Sara, along with her husband and two daughters, moved to New Zealand in 2012 by sailing their home, a 38-foot sailboat called Wondertime, across the Pacific Ocean. Their travels are documented at www.svwondertime.com. 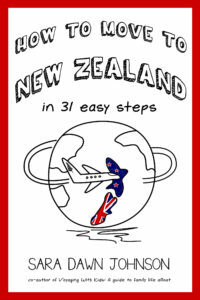 The Johnson family currently resides in Wellington, New Zealand. 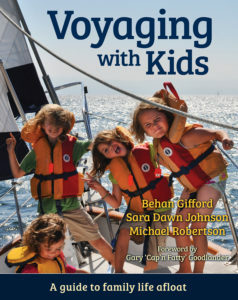 Sara enjoys writing about traveling with children, sailboat cruising, and all other aspects of life afloat. She also writes about what it’s like to do all this while living with Type 1 diabetes. Her stories and photos have been published in TheAtlantic.com, Cruising World, Blue Water Sailing, Pacific Yachting, Latitude 38, 48 North and more. Read more at www.saradawnjohnson.com.